We love to help out in the community when we can. It feels so good to give back. Here are some of the organizations we try to help out when we can. 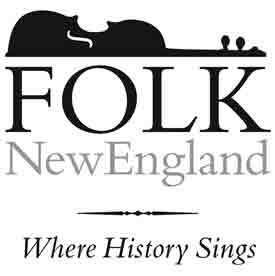 The mission of Folk New England is to foster appreciation and preservation of the indigenous folk music of the New England area through collection, preservation, and dissemination of both primary and secondary sources. We work with individuals, families, musicians, scholars, students, and ordinary folk to increase and perpetuate the collection and understanding of the diverse common musical heritage of the region. Visit website. The Tri-Town Chamber of Commerce promotes and champions business growth and vitality for those who live, visit and work in our community. We focus on four core competencies – creating a strong local economy, promoting the community, providing networking opportunities, representing the interest of business with legislative action. Visit website. Our mission as a non-profit organization is to serve the residents of Norton, MA who need food relief. We provide non-perishable food items, personal care items, and health aids at no cost. We provide a positive atmosphere and guide our recipients to area resources to facilitate self-sufficiency. The pantry will collaborate with the town of Norton, MA on an ongoing basis, seeking volunteers and resources for the support of our operations. Visit website. 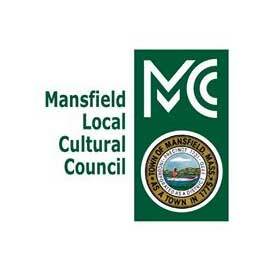 Mansfield Local Cultural Council (MLCC) is a subsidiary of the Massachusetts Cultural Council. Massachusetts Cultural Council grants funding to MLCC, which then re-grants the funds to local individuals and organizations. The money allocated to the Town is determined by the state’s local aid formula, which is based on property values and population. Visit website. The Board of Selectmen, on October 5, 2016, authorized the creation of an ad hoc Downtown Committee, comprised of representatives of the Board of Selectmen, Planning Board, Finance Committee, Industrial Development Commission, Mansfield Local Cultural Council, Keep Mansfield Beautiful and the Fales Fuel Site Advisory Committee, as well as two members, appointed by the Town Manager, who are owners/operators of businesses in the Downtown. The purpose of the Committee is to develop a vision for the downtown, to review infrastructure, parking, and roads and to promote downtown events and activities. Visit website.